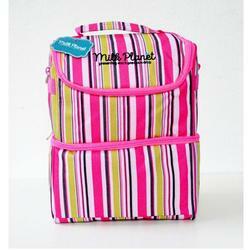 This space saver cooler bag is thoughtfully designed to be flexible enough for both work and outing purposes. 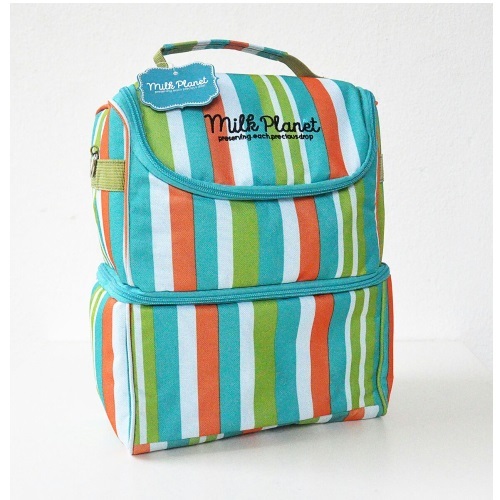 With the aim of all-in-one (store bottles/ storage bags and breastpumps in one single cooler bag), this bag suits the needs of breastfeeding mothers who are after a compact yet sleek combo. 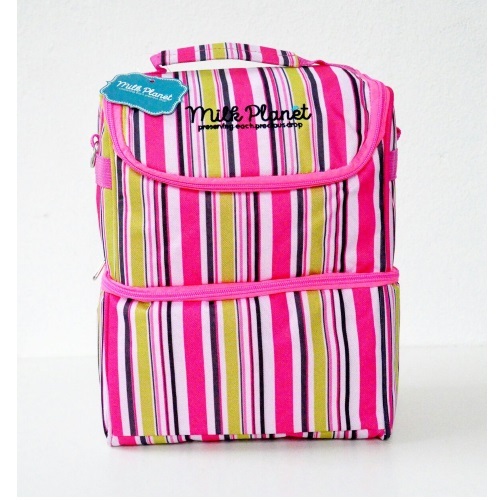 Carry your breastmilk in style by using the 2-way carrying method that this bag allows - hand carry, shoulder sling.